The blush color is much softer when applied. Move over, powder blush! There's a new way to add a little color to your cheeks. 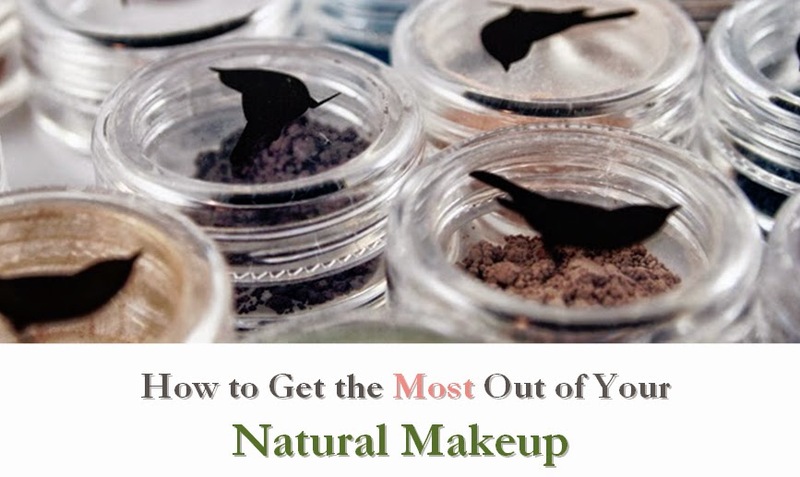 Instead of dusting on plain powder, try a cream formula. Use it alone or layer it for longer-lasting color. Youngblood Mineral Cosmetics recently jumped onto the cream blush bandwagon by introducting the Luminous Creme Blush as part of their new summer line. 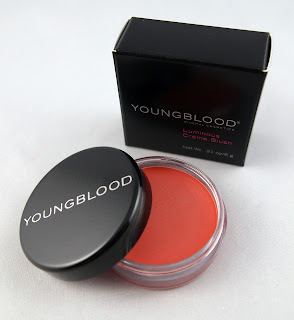 Youngblood's Luminous Creme Blush had an excellent texture and performed well. When layered under a powder blush, it provides longer-lasting color than powder alone. I tested the shade Pink Cashmere, which appears much brighter in the jar than it does when applied. 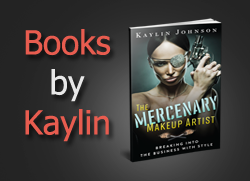 It was a soft, buildable shade that would work well on a variety of skin tones. This blush is gentler than most conventional products, but rates about a 4 on the EWG skin deep database. This appears to be weighed down by the inclusion of FD&C dyes. I'd love to see this product reformulated to be even gentler and to remove carmine, which is listed as a "may contain" ingredient. Carmine is not a vegan ingredient, but appears to be one of the only items keeping this blush from being animal-free. If you're in the market for a cream blush and want something safer than conventional cosmetics, Youngblood offers quality performance with their Luminous Creme Blush.